Short Break Services are essential services for many family of children and young people with a disability and the break they provide from the caring role is proven to be key in enabling families to continue to care for their disabled children. To lose that service at short notice, even on a temporary basis, is never going to be easy. The impact of the situation we are currently facing in Shropshire, with the temporary closure of Bradbury house is not underestimated by anyone. The decision by Mencap to withdraw from the contract with Shropshire Council, to deliver overnight residential Short breaks at Bradbury house was unexpected, especially since Mencap have been successfully delivering overnight short breaks services at Bradbury house for a number of years prior to the start of this new contract. 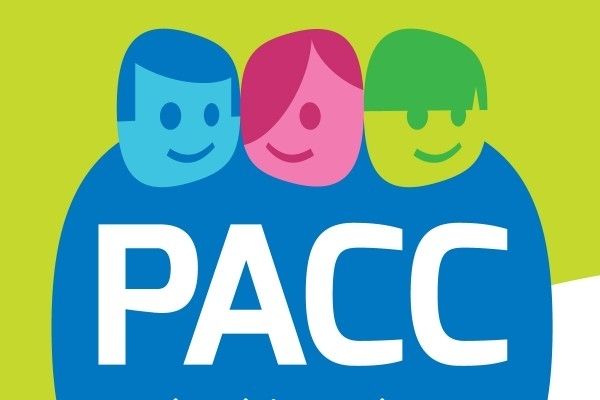 In PACC’s discussions with Shropshire Council the council made it clear that they are extremely disappointed by this decision and they want to do everything they can to minimise the impact on families, while recognising the difficulties it will inevitably cause. While understanding that making alternative arrangements at short notice maybe difficult, the Council will ensure that any families previously using Bradbury House, can consider personal budgets, enabling them to possibly purchase replacement services, in agreement with the Disabled Children’s Team. This could be by engaging a Personal Assistant or purchasing support from another provider. Shropshire Council have also arranged for additional days to be available from the AFC Shropshire Support Service. Shropshire Council were in discussion with another provider about making additional overnight support available. However, this option was found to be unfeasible for the provider. The process for retendering the contract to provide short break care at Bradbury House has been started and PACC will again provide parent carer representation throughout this process. It is intended that Shropshire Council will be able to confirm the new provider by the beginning of February 2019 and to start the new service from mid-May at the latest. As soon as we know who has been awarded the contract we will share this information with you all. Shropshire Council are clearly committed to getting this service back up and running as soon as possible and recognise the importance of this service to families. If you have any questions or specific concerns that you would like PACC to pass on to the Council, please do get in touch.